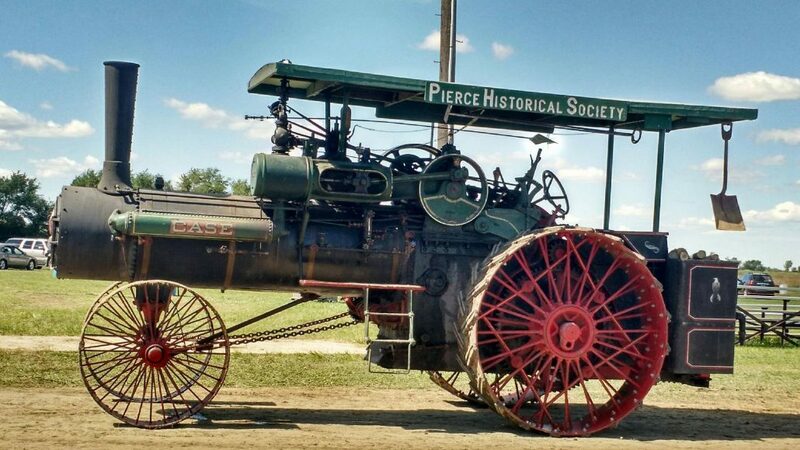 Home to the Johnny Carson exhibit, this museum also has a working one room school house, the restored first home of Norfolk, a children’s Discovery Zone, the Square Turn Tractor, research center and a birding library that will take your breath away. The staff at Elkhorn Valley Museum will welcome you with open arms. 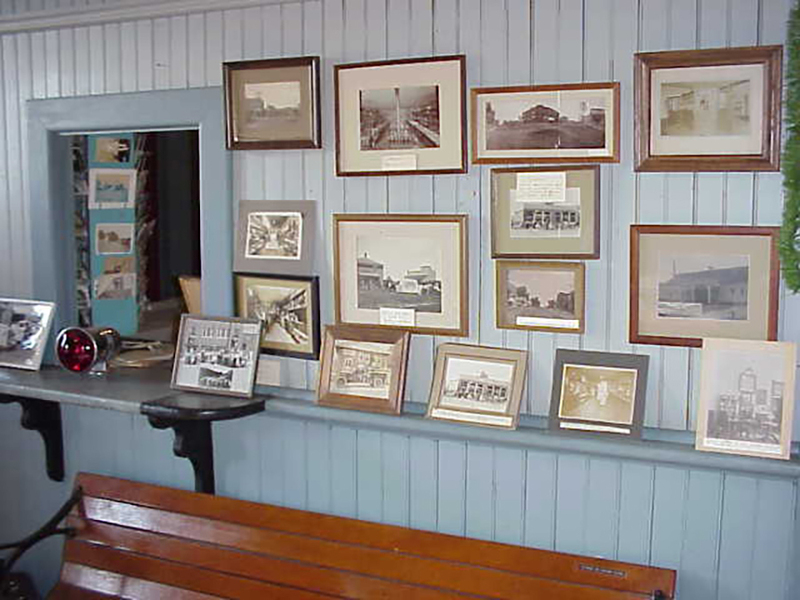 The old railroad depot was built in 1880 and the last train came through in 1978. After being vacant for a number of years and a possibility of being razed, various citizens restored both floors of the depot and moved all of the historical items into its current location. 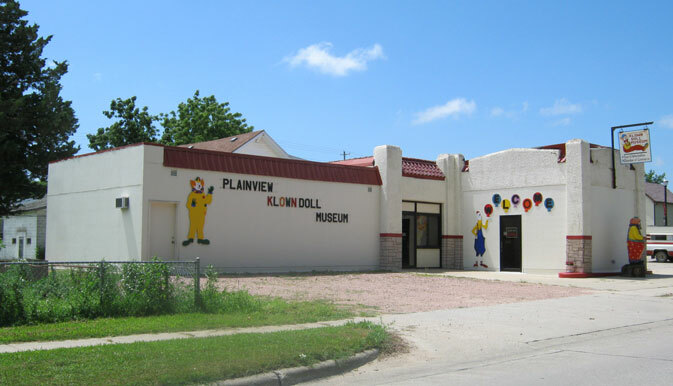 The Historical Society maintains the museum and it is open May through Labor Day; for more information contact Lois Olson 402-582-4699 or CloAnn Shamblen at 402-582-4656. Closed for the Season. For Special Openings please call 402-329-4265. We’ll be open again during Summer 2017.